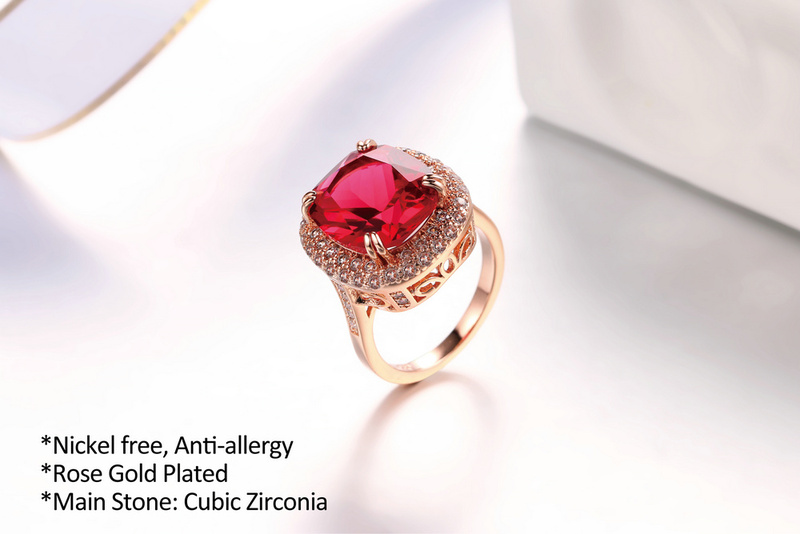 Wearing a ring is a simple and easy way to add a dash of style to any outfit. 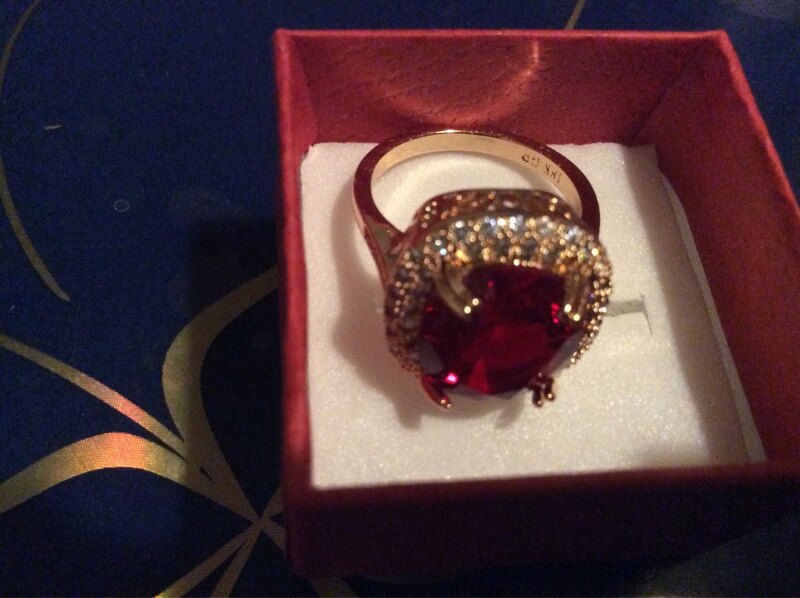 This radiant rose gold Genuine Red Austrian Crystal Ring ring is sure to receive plenty of attention and compliments. 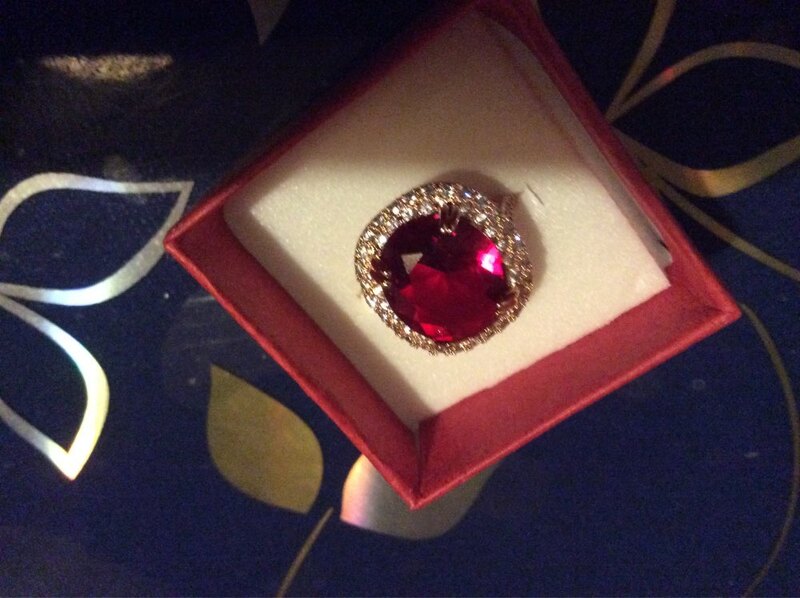 This ring will never cease to delight and surprise you and will make her feel proud.